JDM Family Wagon: Which Would You Choose? 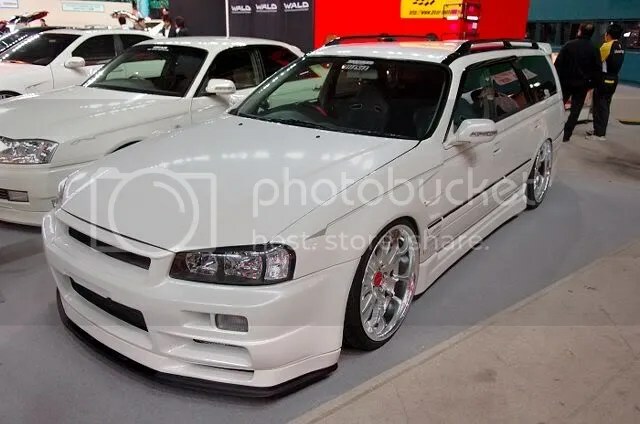 Stage Wagon with GTR front ends!? Sure! Why not… adding more to today’s weird/ different kinds of builds. Which would be your family wagon of choice?